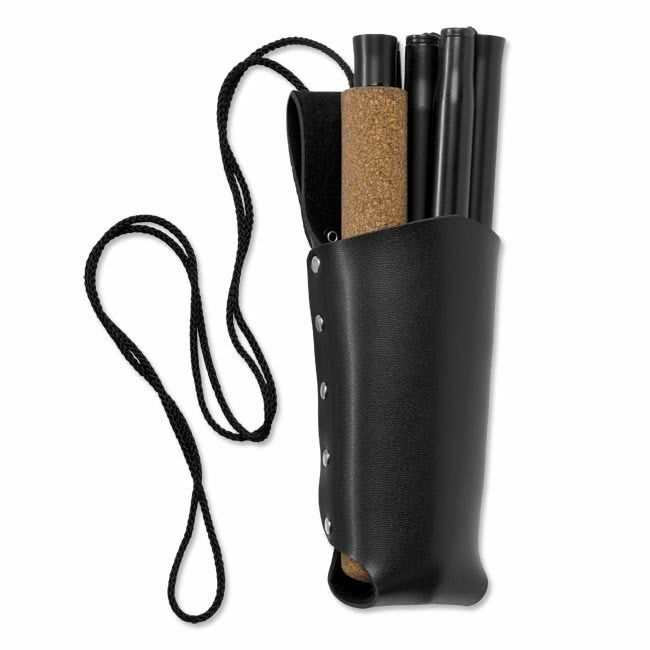 Wade safely and easily with our folding fishing staff. Sturdy, strong, yet lightweight aluminum section unfolds fast and locks into place securely. Double shock cord construction. Carbide tip. Easy-grip handle. 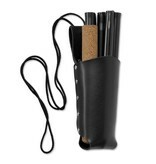 Folding fishing wading staff has sheath with lanyard.